It was a big contest weekend all over the world. 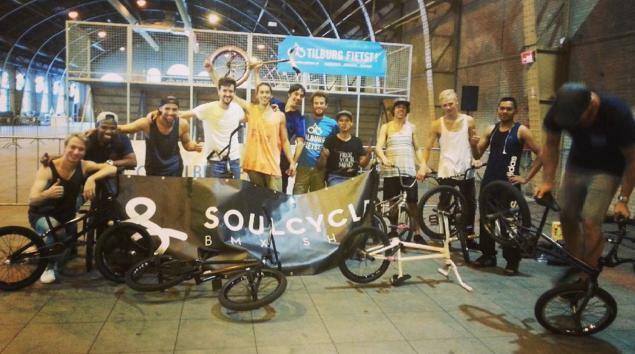 In the Netherlands the Tilburg Fietst Jam took place. They did all kinds of smaller contests. Dez Maarsen won the "normal trick" contest ;-) Congratulations!